An essential accessory for women on the go! 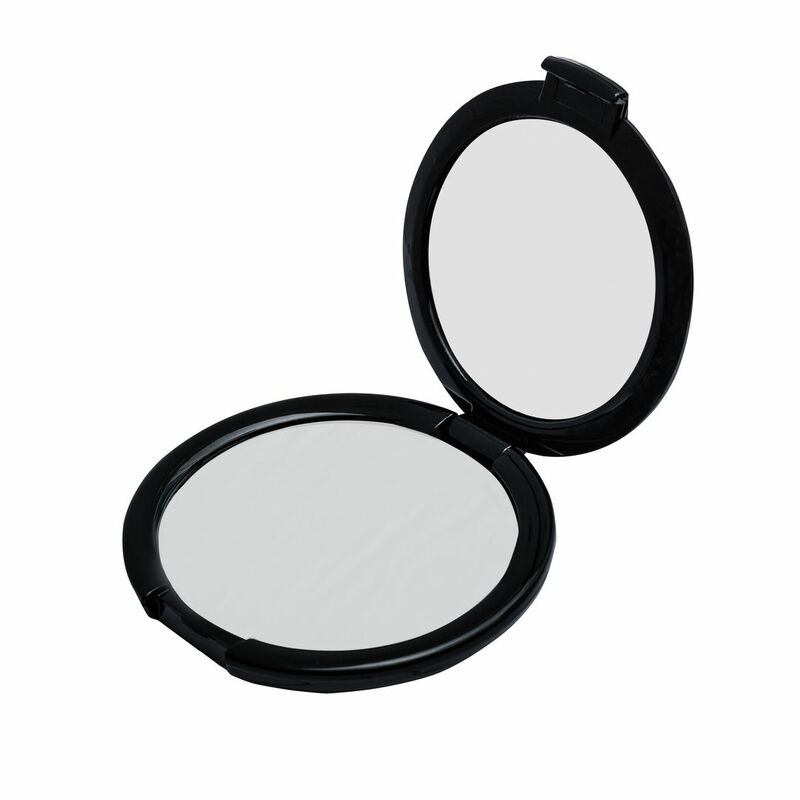 This dual sided compact feature a standard mirror for true image touch ups on one side, while the other holds a 2x magnified mirror for more detailed viewing. 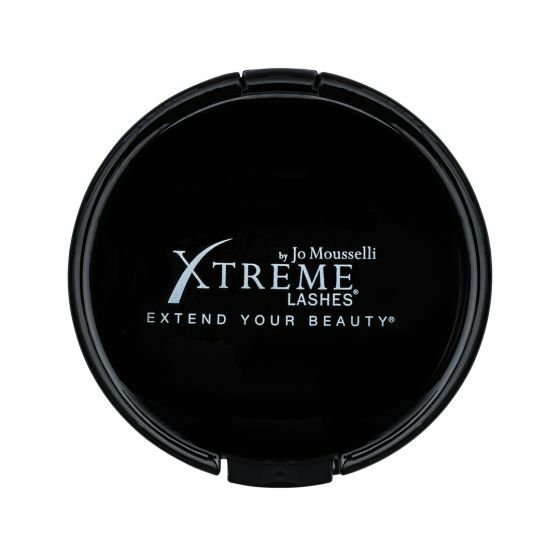 The lightweight, slender design fits comfortably in the hand and travels easily in any handbag. Gift your clients with this elegant tool for viewing their new Xtreme Lashes® up close and personal!